PVD coating prolongs tool life. Coating of tools with sharp edges is possible without softening or changing the quality of the substrate. It offers a general cutting and interrupted cutting. 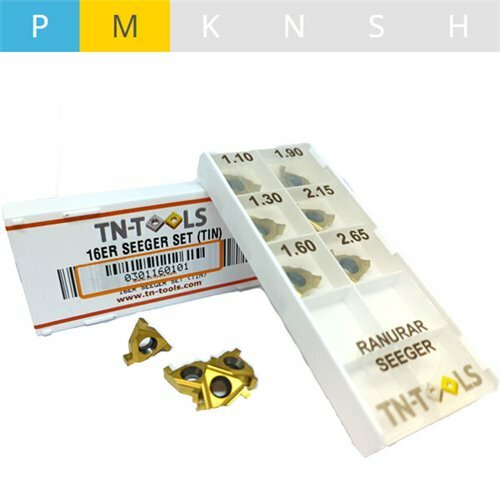 High precision inserts type M. For a large range of materials and cutting conditions.